By Noelle Viger - News Editor and Tayana Simpson - Coordinating Editor · November 29th, 2018 at 3:30 p.m. 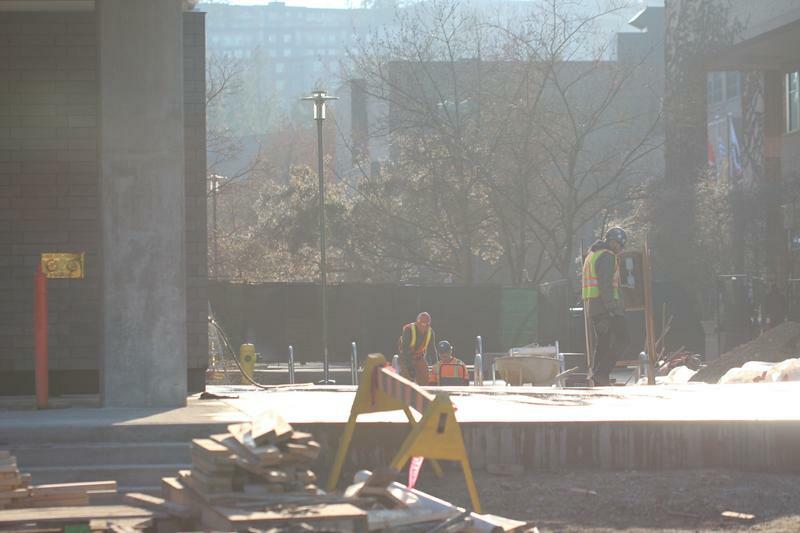 The construction of the new Commons building on campus has been in progress for almost two years. The construction began in late 2016, and is projected to continue into 2019. 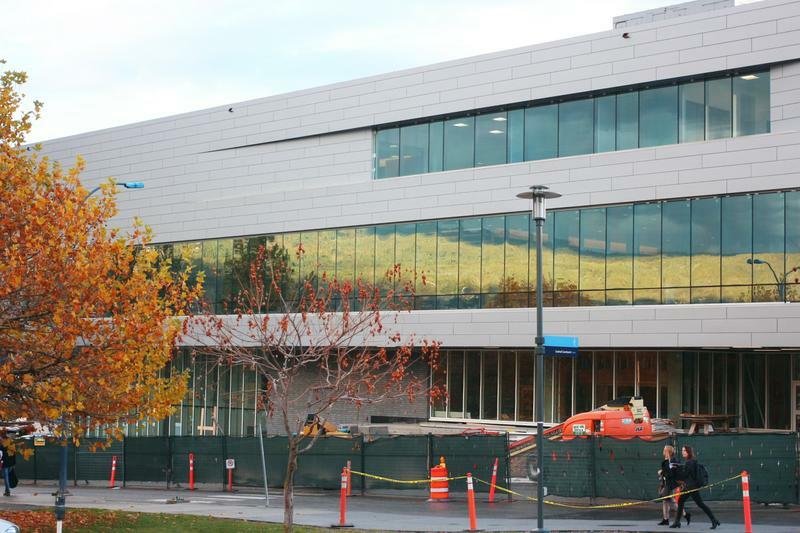 On November 7, UBC emailed out its bi-monthly newsletter, UBCO Life, and announced the expected opening date for the Commons building. The building is expected to open on January 2, the first day of the new term. The new building is anticipated to address some of the space issues on campus. In the last year, there have not been new study spaces added to campus, but there are 800 more students on campus this year than last. The new building is anticipated to have roughly 600 new informal study spaces, as well as a 400-person tiered lecture hall to address the increasing size of classes with the increase of students. 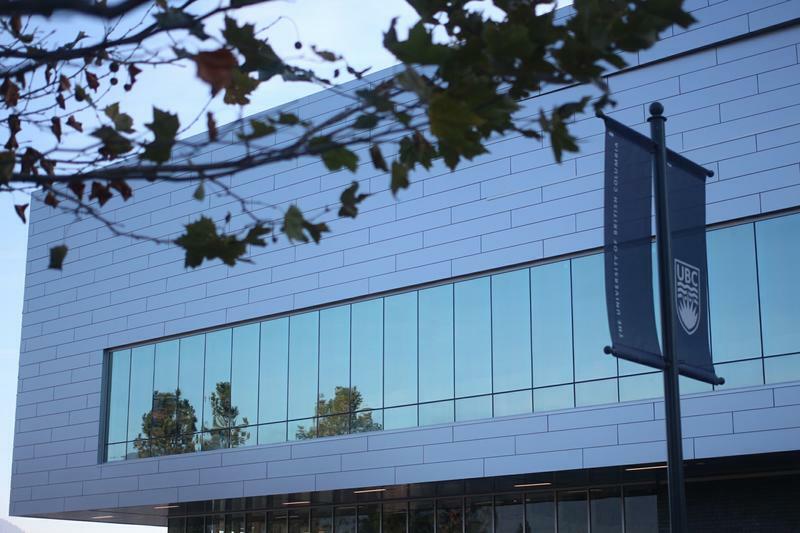 There has been confusion surrounding the opening date for the Commons building. Initially, the project was projected to take roughly a year and a half, making the original completing planned for the summer of 2018. However, the construction has been delayed by several months, making the actual timeline for the project two years. The delayed opening has largely impacted student life on campus. Many students, specifically anyone who has ever walked by the construction, is aware of the noise it brings. For some students, the library is no longer a place they can study due to the noise, and classes nearby are sometimes disrupted as well. Almost every student who shared thoughts about the delayed opening mentioned the impact of study spaces. One student remarks that the student population is growing while the space for them is not. Without the increased study spaces, finding a spot to work between classes, or even just to sit is incredibly difficult. One student stated that the library is so packed she can’t even find a computer to print anymore, and the only available places to sit are the quiet study spaces, meaning you can’t study with friends. Unfortunately, the student impact will continue until January 2, when The Commons is projected to open. Hopefully, as campus staff become more aware of the impact. For now, students will need to adjust and work where they can, and look forward to the opening.